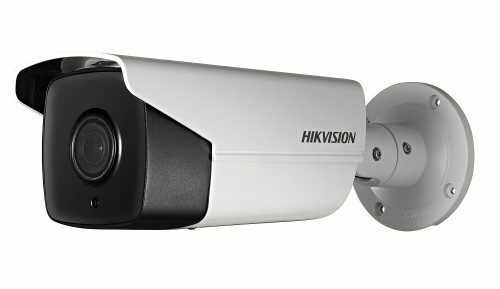 The DS-HF3417D12MPI is a Lens from Hikvision that used for full body cameras of up to 12MP resolution. Ever want to make a camera less visible, hide it from view, be discrete? For example, maybe condo rules prohibit you from having a camera, or you want cameras in your home, but you don’t want them to stick out for aesthetic reasons. 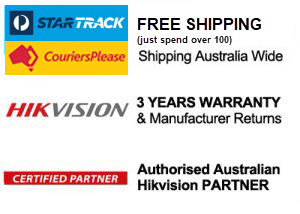 The Hikvision DS-2CD6412FWD-30 may be for you. The camera electronics are in a box about 4 x 3″ and 1 1/4″ tall, the camera itself is about 2″ long. While the concept is not new, the Axis P12 has been out about year, but the price point makes this an affordable choice. P Iris Lens. Only suitable for P Iris cameras of up to 8MP resolution.